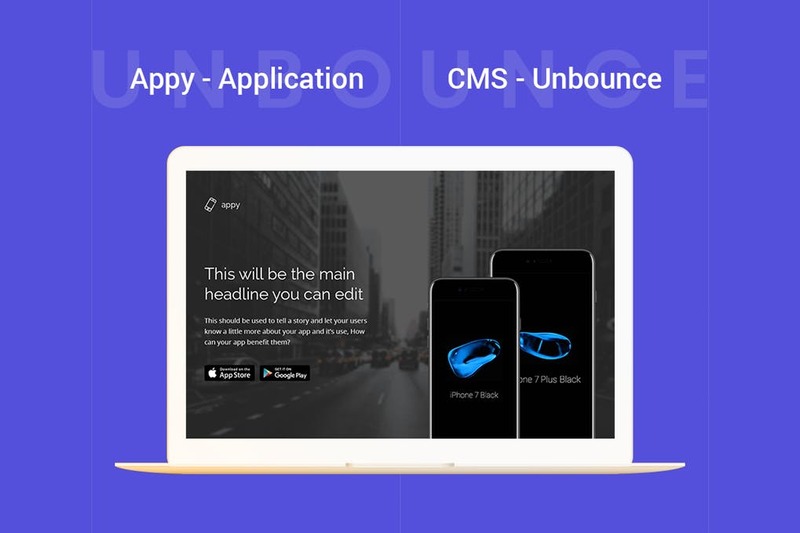 Caption is suitable for smart phone app promotions. 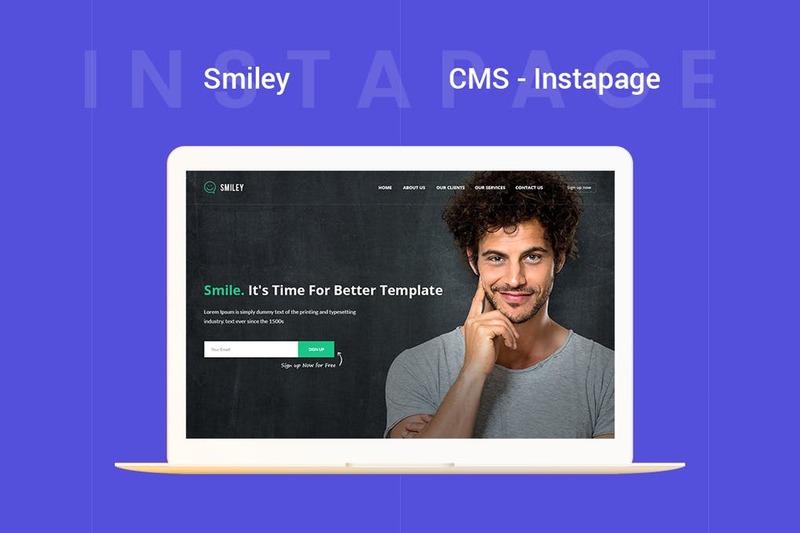 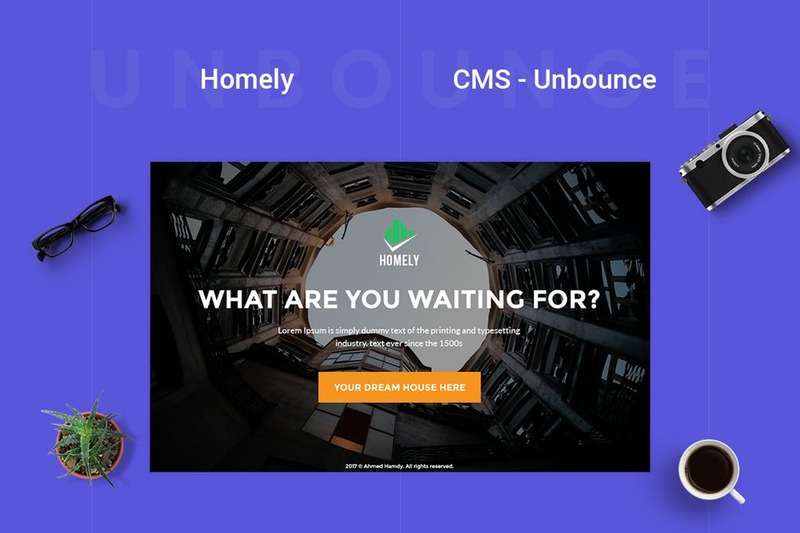 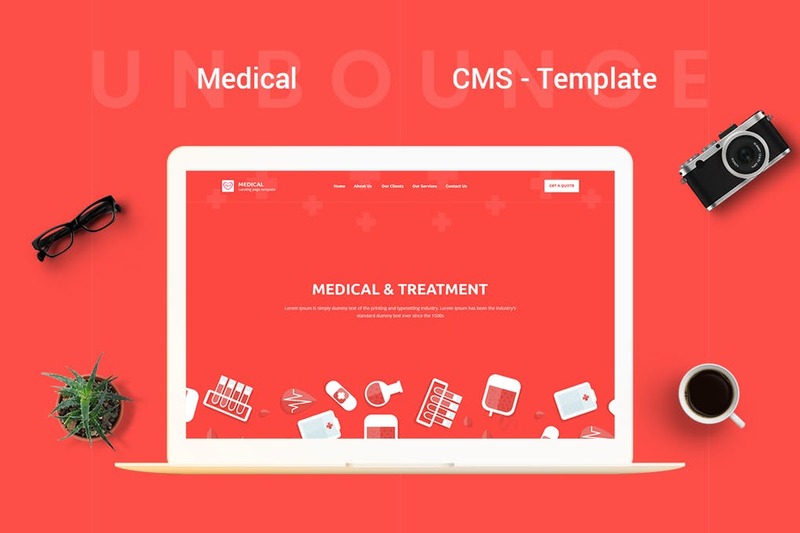 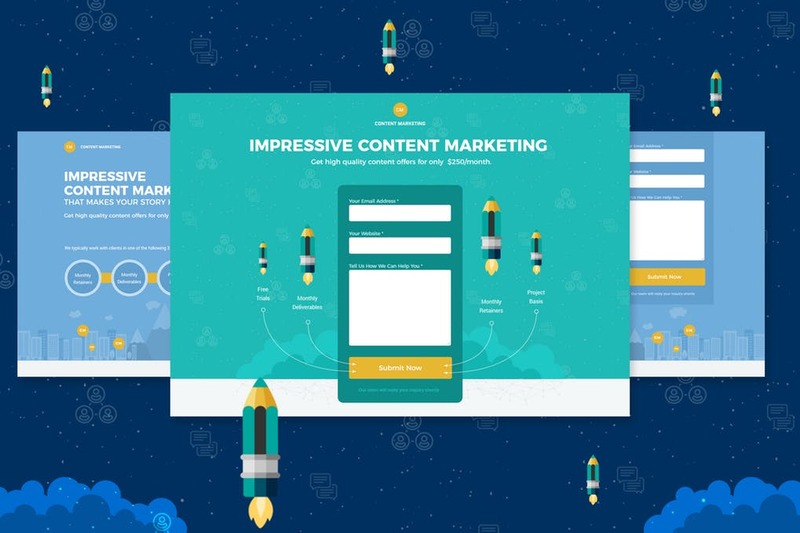 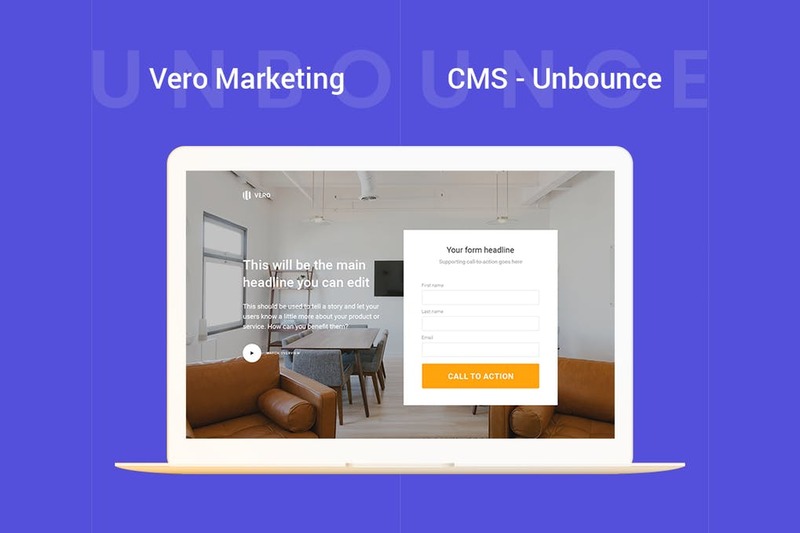 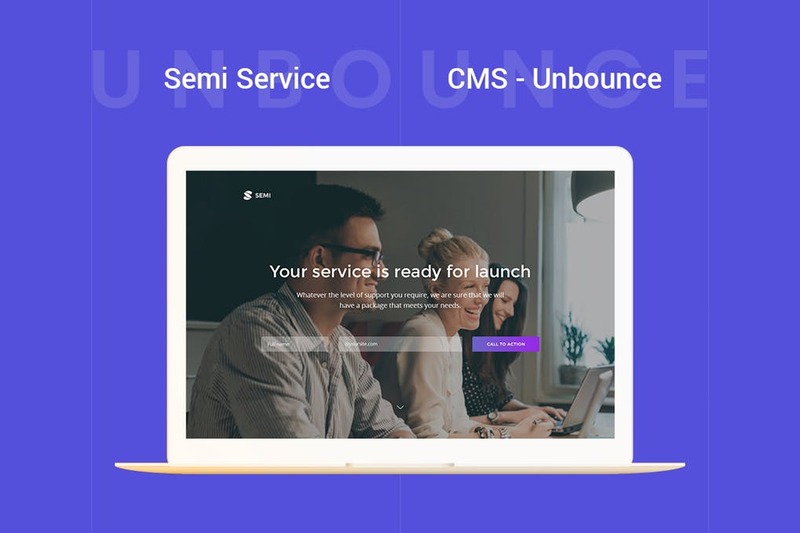 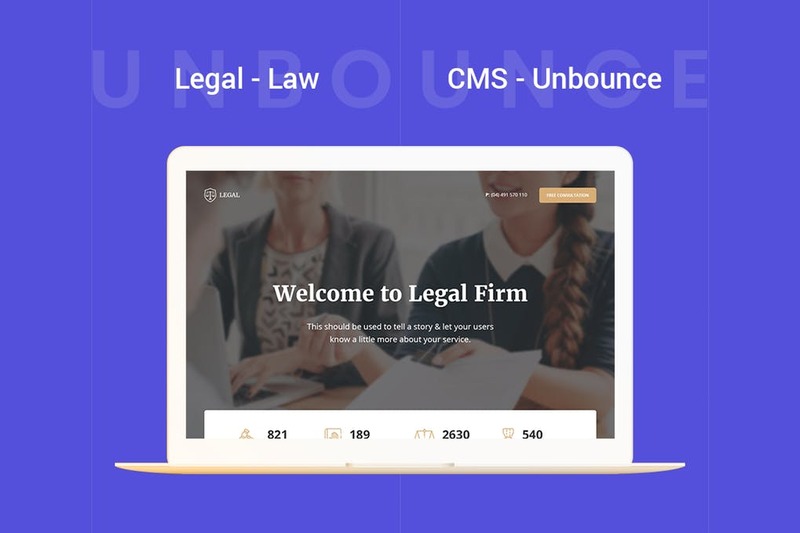 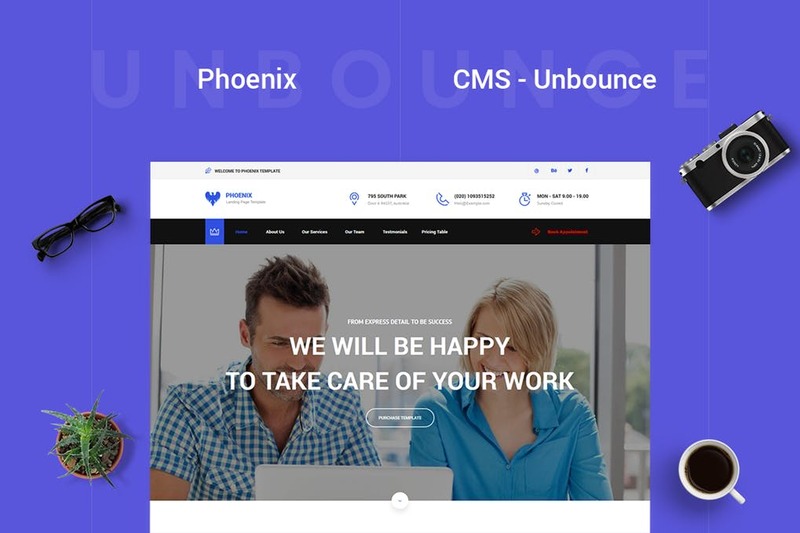 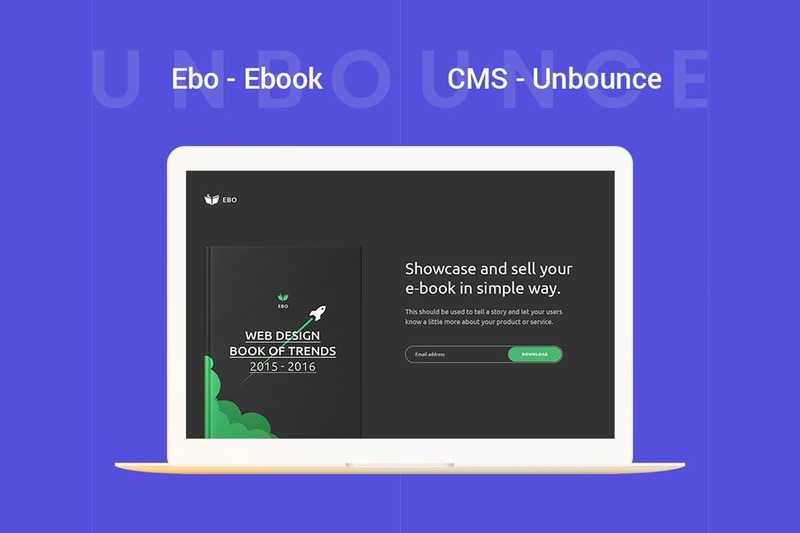 ..
Medical – CMS Unbo ..
Medical : is a clean and modern Unbounce landing page ..
Smiley – Multi Con ..
**Smiley ** is a clean and modern Multi Concepts Unbounce .. 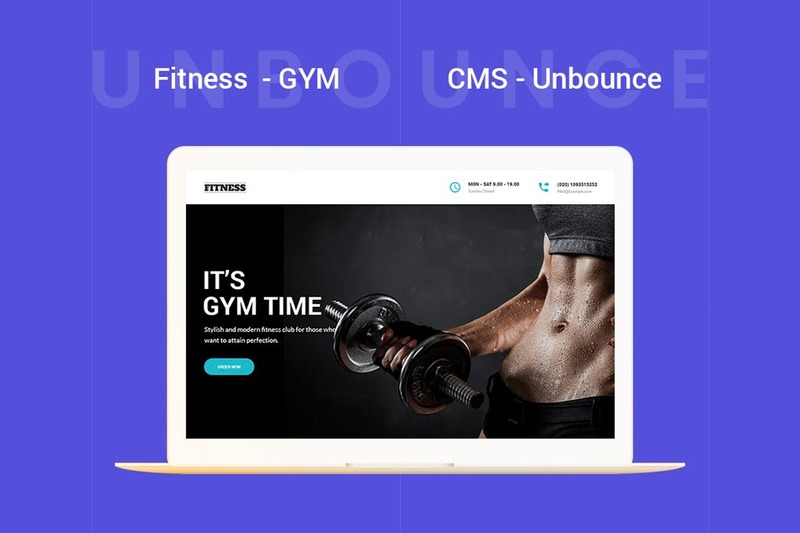 Fitness – GYM Unbo .. 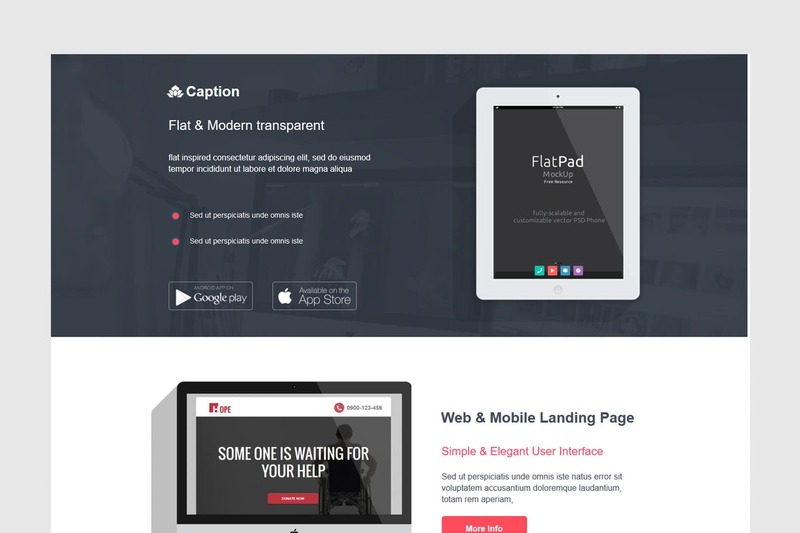 Fitness is a clean and modern GYM Unbounce Template ..
Legal – Law Unboun ..
Legal is a clean and modern Law Unbounce Template ..
Appy is a clean and modern Application Unbounce Template ..
Ebo – Ebook Unboun ..
Ebo is a clean and modern Ebook Unbounce Template ..
Semi – Service Unb ..
Semi :is a clean and modern Service Unbounce Template ..
Vero – Marketing U ..
Vero :is a clean and modern Marketing Unbounce Template ..
Homely – CMS Real ..
Homely: is a clean and modern Unbounce landing page ..
Phoenix – CMS Mult ..
Phoenix: is a clean and modern Unbounce landing page ..